Martin Archery is making a big name for their new bow the Xenon. It is their most advanced single cam to date and is very powerful. 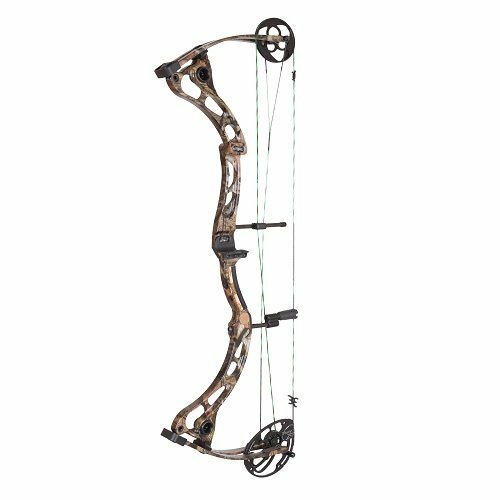 They have packed it full of all of their newest features and have made sure that this bow is one of their highest quality products. 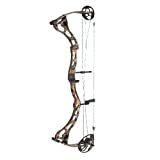 Martin themselves have claimed that this bow is their best bow utilizing the Fury single cam system. 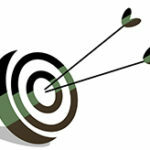 For those who have shot a Martin bow before, they are aware of how powerful and stealthy this cam system is. I usually do not prefer single cam systems, however, with this bow I have to say it is pretty awesome. 35 to 70 pound draw weight. One of the coolest things about this bow is that there is virtually no vibration. We all know how annoying vibration can be and how it can really affect your overall hunting experience. Personally, I have missed a lot of wall hangers because of vibration. I had a bad shot and the vibration was so loud the buck ran off like there was no tomorrow. However, with this cam there is virtually no vibration. No matter how bad your first shot is, you will get another shot or even three shots off since this bow is so quiet. As you maybe already know, I love lightweight bows. This bow is extremely light weight and you will be able to get it into anywhere. You can shoot this things for days on end and not have to worry about your arm getting sore or it weighing you down. Having said that, it is not lighter than the Bear Anarchy, I would still choose this bow over the Xenon, but there is no doubt this is a fantastic alternative. This is another excellent bow from Martin. It is one of my favorite single cam bows and is priced very well.